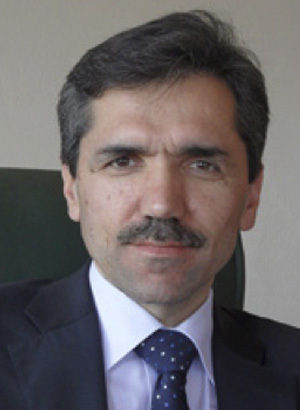 Recep Şentürk is the Director General of the Alliance of Civilizations Institute at Fatih Sultan Mehmet Vakıf University, where he serves as the chair of the Department of Civilization Studies. He is the Founder and President of International Ibn Khaldun Society. He holds a Ph.D. from Columbia University and specializes in sociology, human rights, and Islamic studies with a focus on the Ottoman Empire, Egypt, and Turkey. He is the author of, amongst others, Narrative Social Structure: Hadith Transmission Network 610–1505 (Stanford University Press, 2005), Open Civilization: Towards a Multi-Civilizational World and Society (Istanbul 2010, 2014), Islam and Human Rights: Sociological and Legal Perspectives (Istanbul 2007).